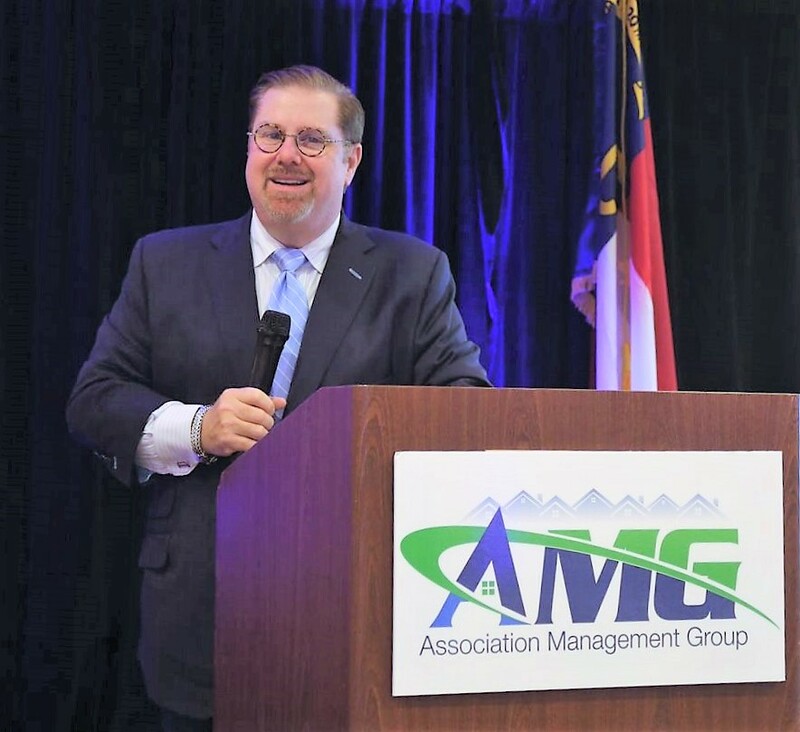 From the point of view of Paul Mengert, founding Association Management Group in Greensboro seemed to be a natural decision. Paul also teaches classes as part of a Management Development Program for Harvard Business School Alumni Association in the area. So far, dozens of companies have sent executives to Paul Mengert’s Management Development Program. The fact of the matter is, education is a central part of the life of the people of Greensboro, North Carolina, and since Paul Mengert is from that community, he feels a special obligation to give back. Paul Mengert is a major player in the community. He majored in Political Science and Communications at the University of North Carolina in Greensboro when he was young and he has since devoted much of his career to education and training. Among the most impressive companies to benefit from AMG’s mini-MBA-style of learning have been Microsoft and Bank of America, and have also included AMG. Paul Mengert and AMG still teach classes that are routinely used for continuing education credits by many diverse groups all over the country, from the the North Carolina Board of Realtors to the Florida Bureau of Condominiums to the California Department of Real Estate and many more.